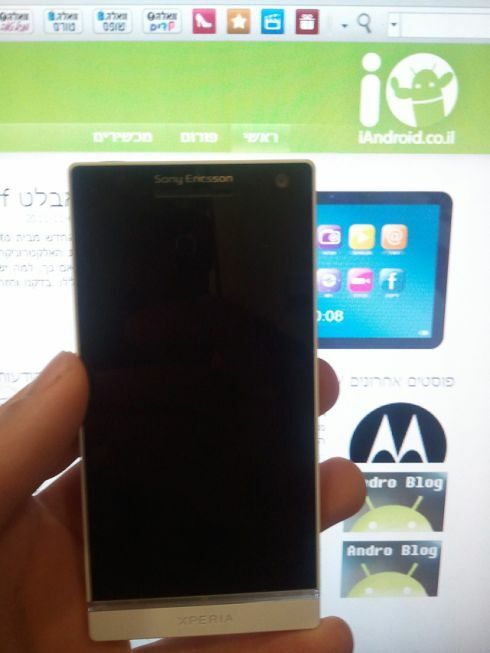 Sony Ericsson Nozomi is in news and rumors from many days but still Sony Ericsson hasn’t announced any thing about it. For your information, Sony Ericsson Nozomi will be the first handset of the company which will run on Android 4.0 Ice Cream Sandwich and 1.5 GHz CPU dual core processor. 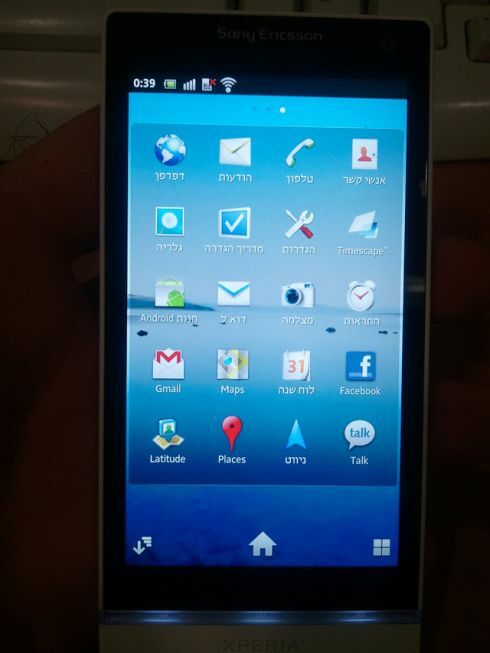 Another interesting feature of this ICS phone is a 720p HD display. Currently, we have a prototype of Nozomi since company didn’t provide any image of it. 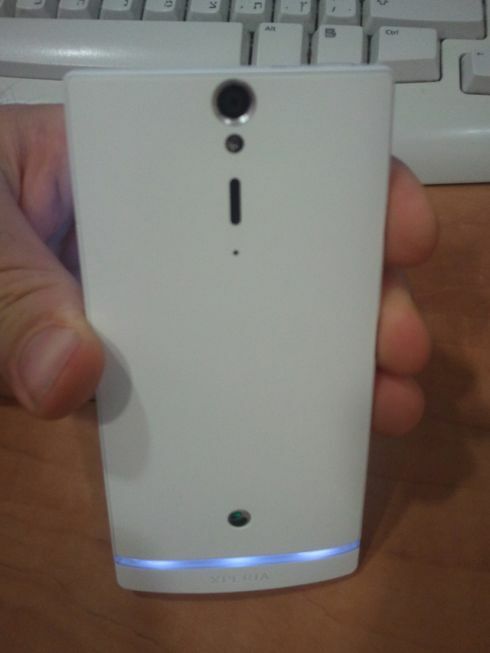 Sony Ericsson Nozomi will be launched by company in March while it will showcase at MWC 2012, February. This handset will first run on Gingerbread platform but that it will get an update of Ice Cream Sandwich. Other features of it are a 4.3 inch display with 1280 x 720 pixel resolution, 1 GB of RAM and a camera capable of 1080p video capture. The features of it are somewhat similar to Sony Ericsson Xperia Arc HD however it is not comfirmed that Nozomi is the same device or both are different. There is no other detail available on the net but soon I will update you.